South Western Railway now offer a discounted season ticket for students of the The Hamble School. 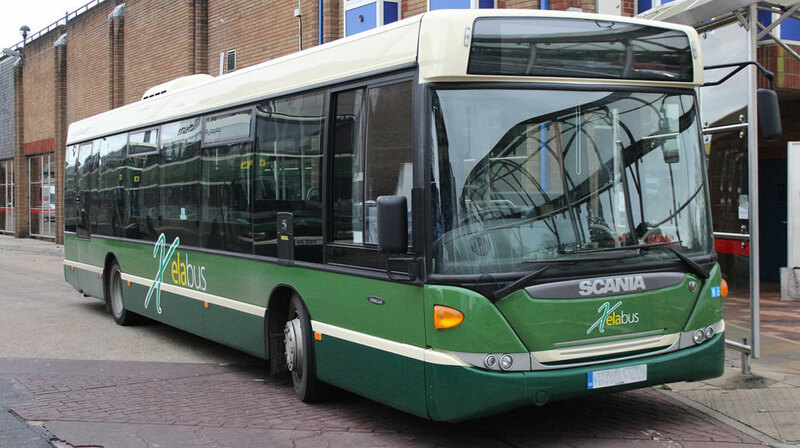 The Scholars Educational Season Ticket covers travel from a fixed origin station to Hamble station only, it can be used termly 7 days a week. This ticket can be purchased directly through the school office. 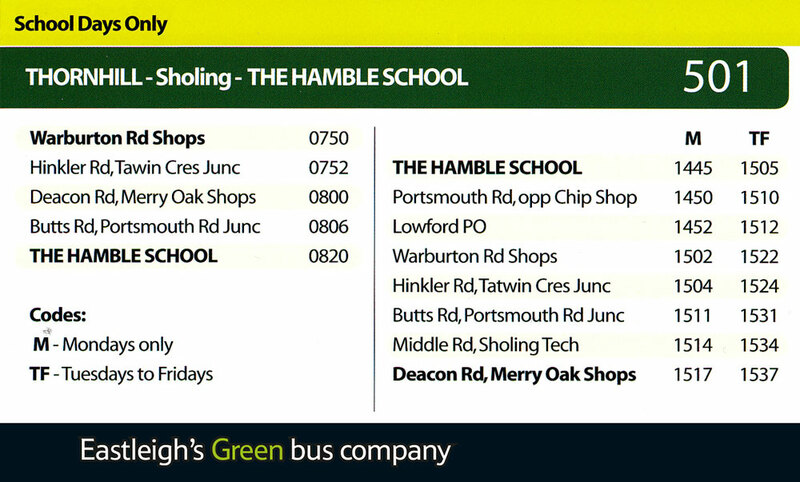 Child fares to/from The Hamble School.